Professional Solutions For Your Pest Control Needs! Specializing in Wildlife Control Bats – Raccoons – Squirrels – ALL Wildlife …and much much more! As a family-owned and operated business, we have been blessed abundantly to serve your wildlife control needs! We hope that our online guests will find the information they are looking for. Any questions can be submitted to us via our contact us feature or by calling or emailing us. Some calls may be received by our voicemail, but all messages will be received and responded to as soon as possible. 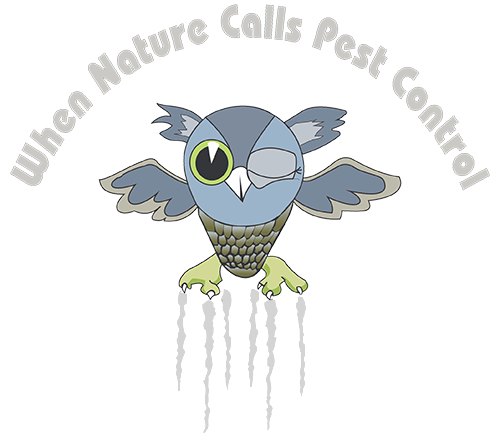 When Nature Calls Pest Control ® is licensed and insured to provide services in the areas of wildlife and general pest control. They also have memberships in various support organizations and continue to seek the education and information they need to provide high-quality service.